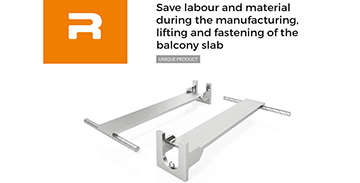 RSTEEL® RPS Balcony Hinge-A UNIQUELY designed solution to connect supported balcony slabs to the building safely while enabling vertical movements of up to 14 mm due to temperature changes. We would like to take the opportunity to thank everyone who visited our stand at this year’s FinnBuild. We enjoyed the many inspiring conversations and were impressed at the number of visitors. 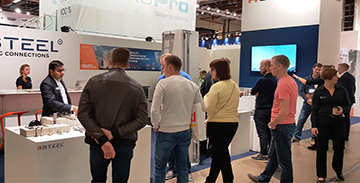 The exhibition gave us the opportunity to showcase our wide range of precast accessories and concrete connections used for building safe, reliable and enduring structures efficiently. 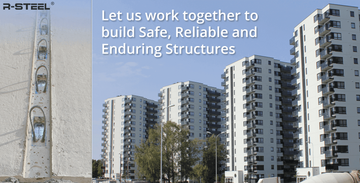 If you didn’t have a chance to visit us, feel free to contact us - we will be glad to be your reliable partner for precast and cast–in-situ challenges. 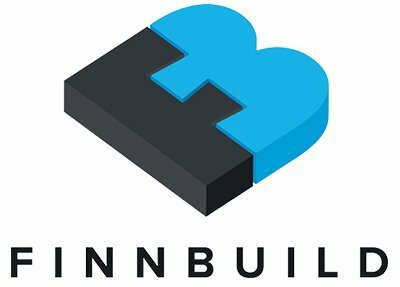 First day of the Finnbuild was very busy, dynamic and productive for us! 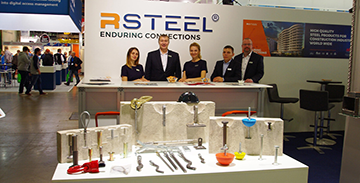 We are excited as we attracted significant crowds of visitors at our RSTEEL® stand No 6h59. 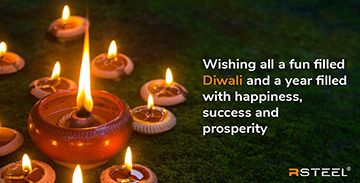 It is the opportunity to meet many of long-term partners as well as new acquaintances. 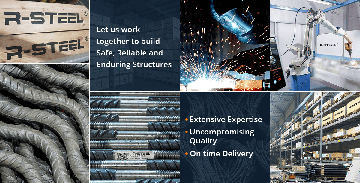 Come and explore our high-quality product range on display to build Safe, Reliable and Enduring structures efficiently. Stay tuned for our upcoming Website refreshed with new Branding. 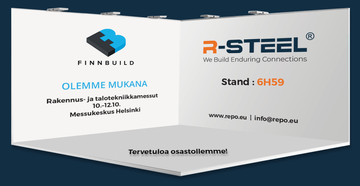 Come and explore brand new RSTEEL® at Finnbuild, Helsinki, Stand no 6h59. 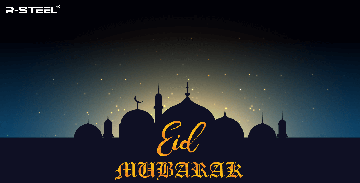 We will be waiting for you from tomorrow until Friday this week! 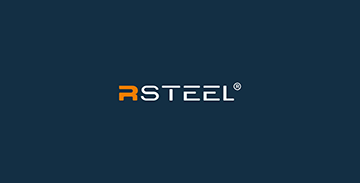 R-STEEL® is going to have a new brand identity! 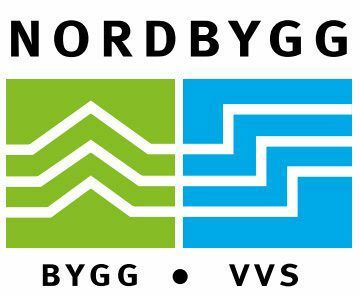 This is an exciting time for us! 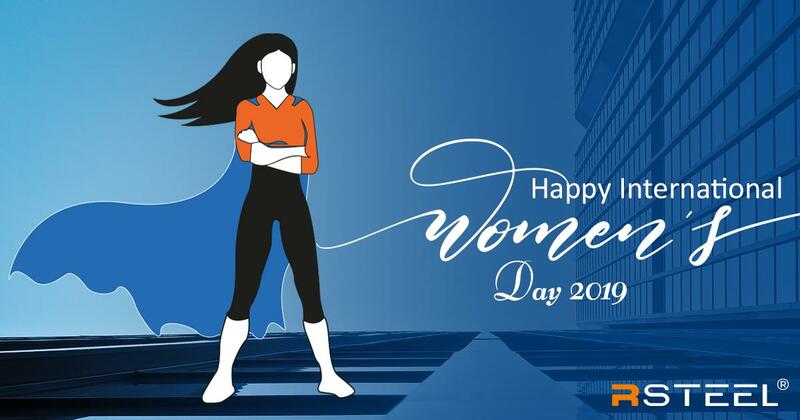 We have grown and evolved over the years, and we are refreshing our look to reflect who we are today and to symbolize our future. 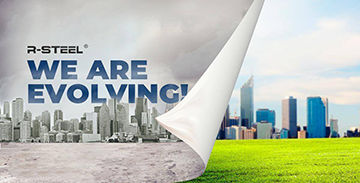 Stay tuned and be ready for our brand new look! RSTEEL®'s RLK and RLKP slab supports are steel parts intended for support of precast massive concrete slabs. These efficient and economic solutions transfer the slab support reaction to supporting walls or other structures. R-GROUP BALTIC OÜ is proud to announce that we have officially moved into our new facility on February 1st 2019! 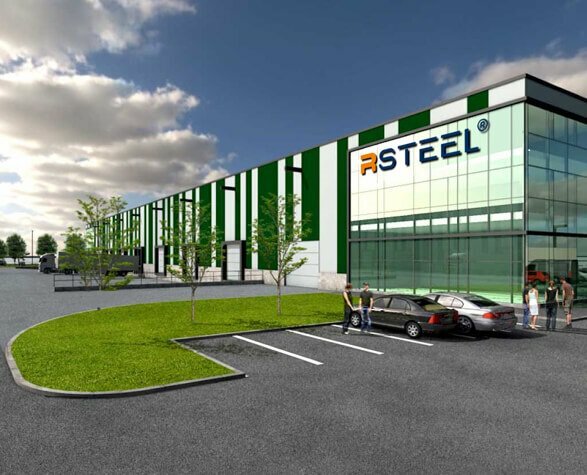 Our new state-of-the-art facility aids our expansion to meet the demand for high-quality precast accessories and concrete connections. 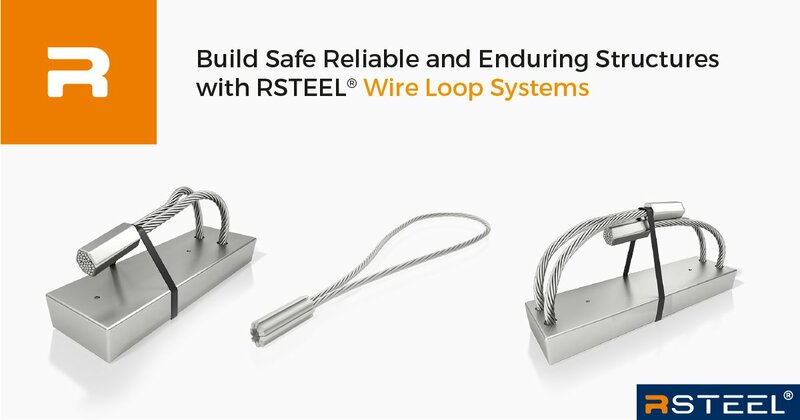 RSTEEL® provides high quality durable single wire loop boxes and doublé wire loop boxes in various sizes for any kind of projects. These highly enduring products are available for both precast and cast in situ structure. 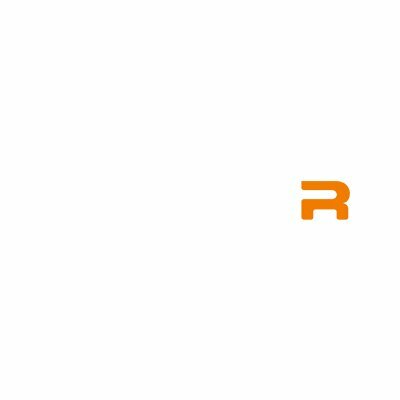 RSTEEL® is going to have a new brand identity! Did you know we have been producing bespoke products?